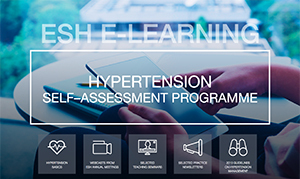 To maintain your Hypertension Specialist status you must be an ESH Member! 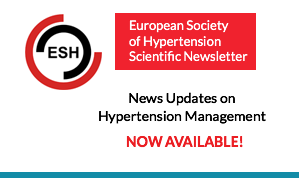 The new “2018 European Society of Cardiology (ESC) and European Society of Hypertension (ESH) Guidelines for the management of arterial hypertension” are available for you here. 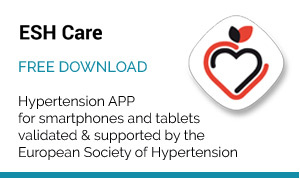 The development of the guidelines was led by Prof. Bryan Williams (ESC Chairperson), London UK, and Prof. Giuseppe Mancia (ESH Chairperson), Milan Italy, as lead authors. 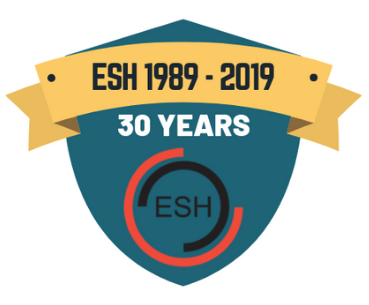 Applications and nominations for new members of the ESH Council were received by the Society up till December 31st. 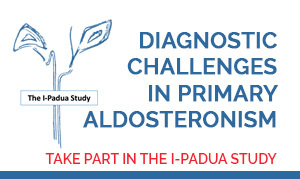 Elected members and positions will be announced during the General Assembly at the next Scientific Meeting to be held in Milan, Italy 21-24 June, 2019. 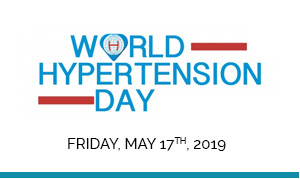 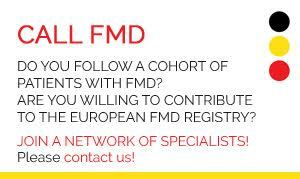 Join a network of over 1600 hypertension professionals dedicated to scientific research and knowledge and to improving hypertension prevention, treatment and control.